Operant conditioning, sometimes also called “instrumental conditioning”, is a way of learning that uses a reward and punishment system to affect change in a person’s behavior by drawing their attention to cause and effect of behavioral choices. Life skills training– this involves the drug or alcohol addict learning to recognize and understand the context in which they have developed the substance use disorder, and what situations most trigger a need to use. It includes learning a myriad of different cognitive and behavioral skills to help cope with difficult moments and to choose sobriety even when the most difficult situations occur. 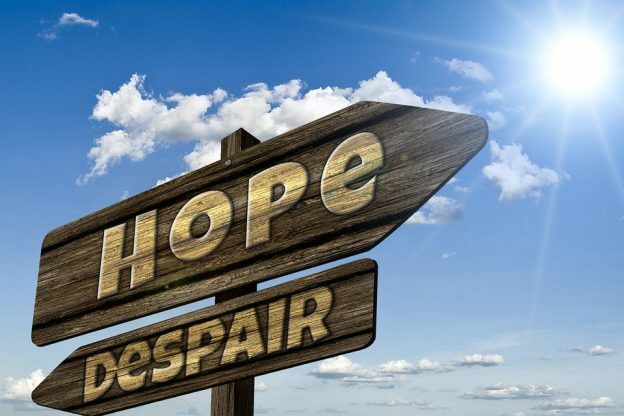 Not only is cognitive behavioral therapy vital for aftercare relapse prevention treatment, fostering sober living, NJ detox centers and the best new jersey rehabs offer cognitive behavioral therapy throughout different parts of a patient’s treatment. CBT helps to teach someone struggling with drug or alcohol addiction the kinds of skills that can help a recovering addict to develop a self control that fosters drug and alcohol abstinence and that can also be applied to dual diagnosis disorders and co-occurring issues across the board. Those who have gone through cognitive behavioral therapy have an advantage over users who don’t get that kind of skills training. 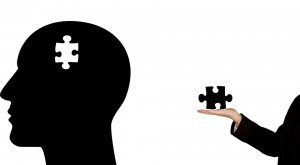 In fact, patients who suffer from mental health disorders such as panic disorder or bipolar disorder have been shown to benefit from CBT when recovering from both addiction and learning how to manage their mental health. CBT is the kind of therapy that can be taken with the person recovering from drug and alcohol addiction long after formal treatment has concluded. These same skills can develop and support the patient as they grow as a person and in their new way of life. Discovery Institute knows the importance of CBT and other therapies vital for recovery from substance abuse and addiction. Call us today to learn more about how our programs can help you foster sober living in New Jersey.